Since its creation, Carbonleo has been involved in the development and management of iconic projects in the greater Montreal area. From its involvement in Quartier DIX30 to the development of Four Seasons Hotel and Private Residences Montreal, the company stands out for its innovative vision in the implementation of major real estate projects. 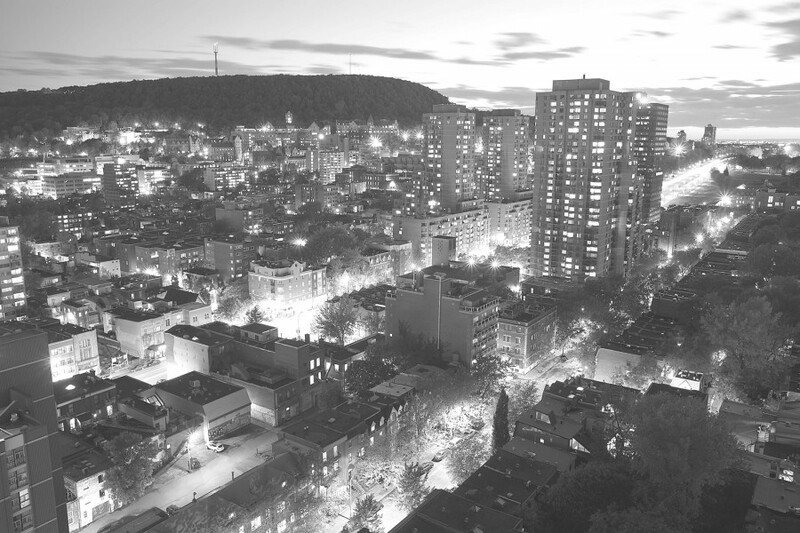 Carbonleo’s next chapter will mark the creation of Royalmount, a bustling multifunctional urban pole in the heart of Montreal.